We’re not at our best if we haven’t gotten a good night’s sleep, and if a 3- or 4-year old doesn’t get his nap, he gets a little cranky, too. It turns out, though, that getting enough sleep matters for more than a preschooler’s immediate mood. According to a 2014 study published in the Journal of Sleep Research, a team of researchers from the University of Michigan, Brown University, the DREAM Charter School, and the University of Colorado looked at the intersection of toddlers’ “self-regulation strategies” and the amount of sleep they got; they found that children aged 30-36 months who had missed a nap showed fewer coping skills when faced with a challenging task than children who had napped. 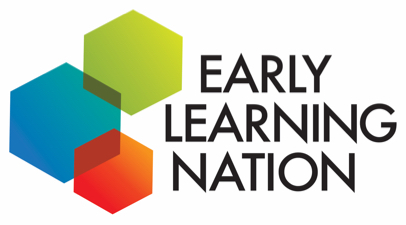 Children in the 2-5 year age range start getting less sleep, generally by dropping naps, and at the same time they develop self-regulation skills such as persistence at difficult tasks and emotional control; they also begin to turn from less-mature, physical self-regulation strategies such as thumb-sucking to more mature, external strategies such as asking adults for help or expressing themselves verbally when faced with challenges. 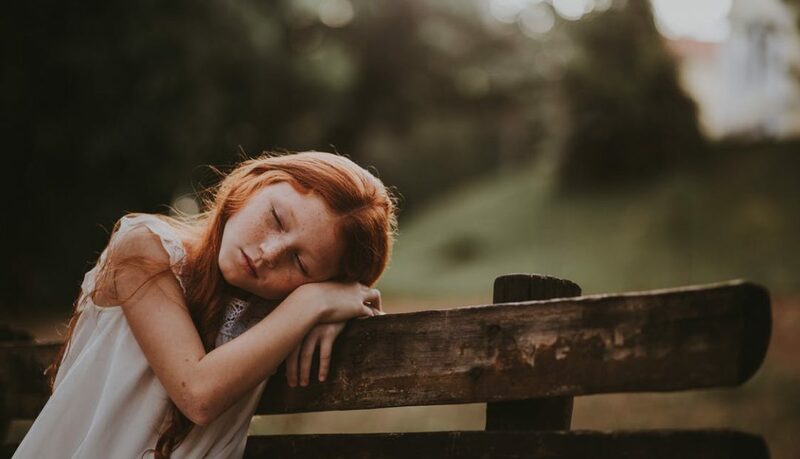 The researchers wanted to understand whether missing naps could affect the children’s development of these crucial skills. In this experiment, a group of 30-36 month-old children were given an age-appropriate board puzzle to complete, with one piece that intentionally did not fit. The children who had missed a nap showed a greater degree of physical (vs. verbal) self-soothing, and more of a focus on the misfit piece and an insistence on completing the puzzle — that is, they were less able to cognitively evaluate the situation correctly, and more likely to retreat to immature coping strategies. While the authors recognize the limited nature of their study and call for more research, the findings raise the concern that, over time, toddlers who do not get enough sleep may become preschoolers with fewer coping skills and less of an ability to engage positively in the classroom. The American Academy of Pediatrics recommends that children aged 3-5 get between 10 and 13 hours of sleep in a 24 hour period, so if your child is sleeping less, it may be time to ensure that she gets the sleep she needs. We will provide more research on this topic in a second post.